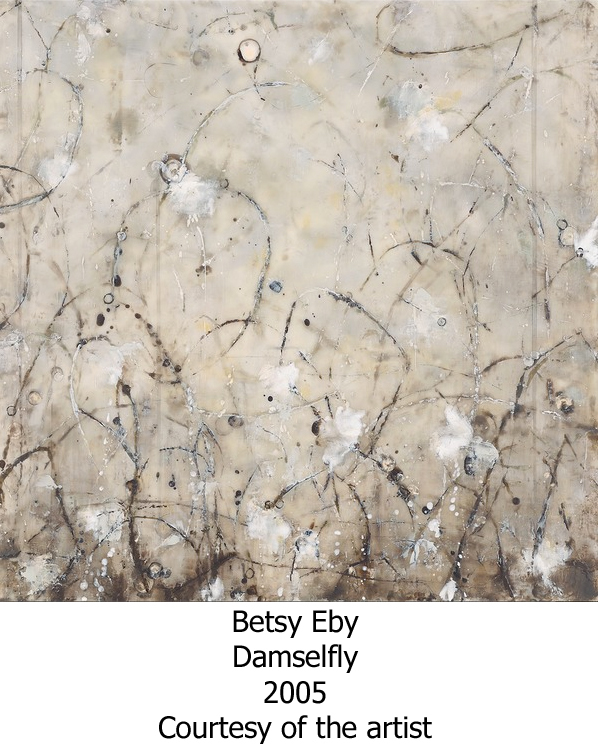 As a classically trained pianist music is an integral part of the life of American lyrical abstract painter Betsy Eby and as such informs her work to a major extent. 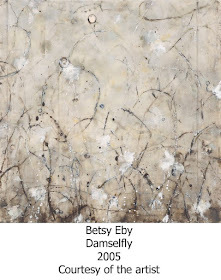 However Eby found her artistic voice not in music, but in encaustic painting; the century’s old method involving beeswax, damar resin and pigment applied in translucent layers that are fused together by heat which in Eby’s case is supplied by a blow torch. 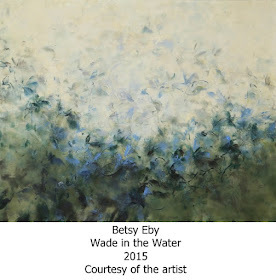 Eby’s museum touring exhibition Painting with Fire is currently on show at the University of New Orleans’ Ogden Museum of Southern Art until the 25th of October. Henry Bateman is an artist and writer currently living in Australia, a return home after living in the Philippines for 10 years. The Ex Expat, is his blog about the arts (often) and politics (sometimes). His writing has been published by Crikey.com (Australia), Artslant (US), The Expat Travel & Lifestyle Magazine & The Expat Newspaper (both in the Philippines) and The Western Review (Australia). He has also had seven solo exhibitions and has had his work shown in 15 group exhibitions as well as 35 theater commissions as a set designer and/or lighting designer.